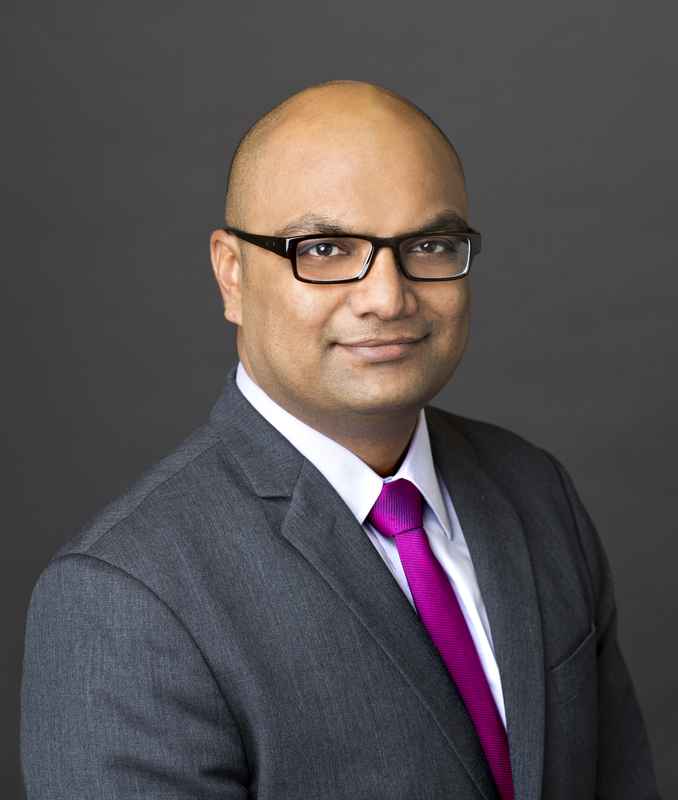 Shashank leads the development and management of Rhodium’s suite of economic models and other quantitative tools. He joined Rhodium in 2008 as research analyst, and has since worked across Rhodium’s practice areas to analyze the impact of policy proposals and structural developments on specific markets and broader economic trends. Shashank has extensive experience building and leveraging a wide variety of economic and energy system modeling, including computable general equilibrium models, econometric growth models, National Energy Modeling System, and input-output analysis, to inform market and policy-relevant energy, economic and environmental analysis. Prior to joining Rhodium, Shashank was software engineer at Microsoft. Shashank holds an Master’s degree from School of International and Public Affairs at Columbia University and is a Mathematics and Computer Science graduate of the Indian Institute of Technology (IIT), Kharagpur.